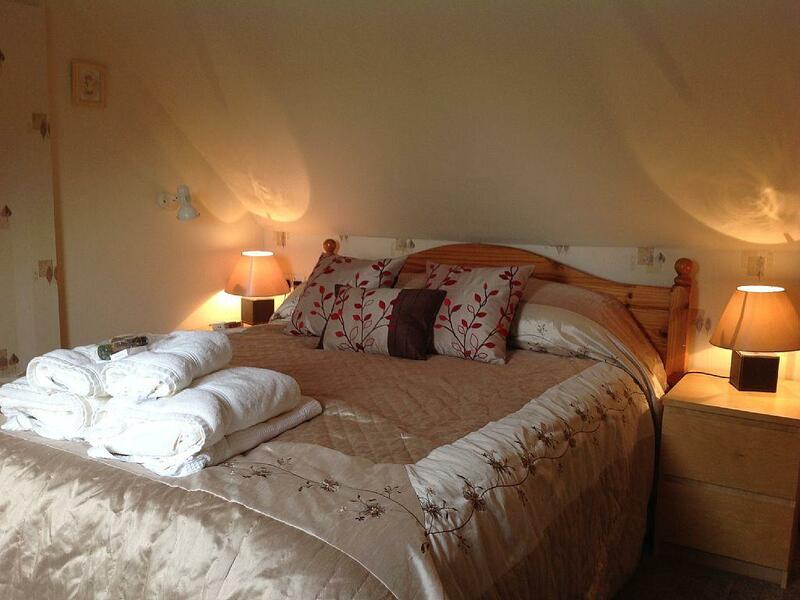 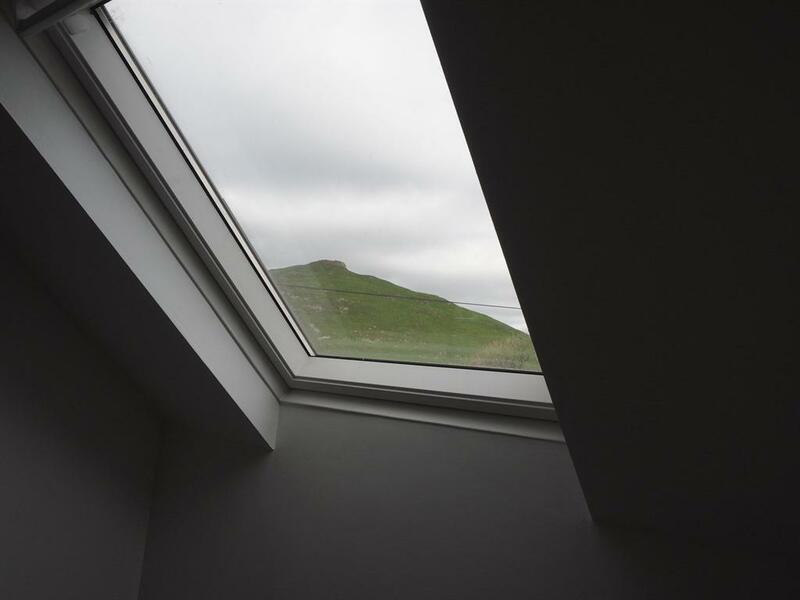 Our largest bedroom with extensive views of Thorpe Cloud. 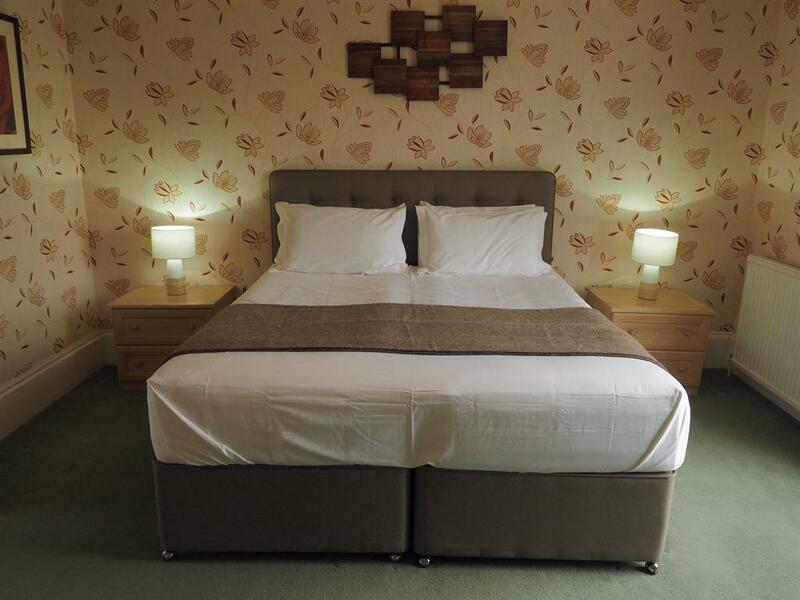 The sumptuous superking bed from Staples is totally handmade using only natural materials which will help you have a good night sleep in great comfort. A flat screen TV, alarm clock and hairdryer are provided for your convenience. 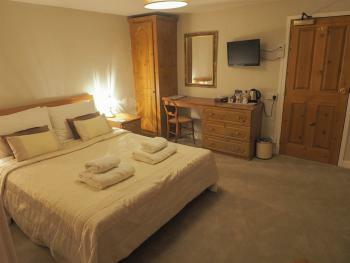 Also provided in the room are tea/coffee making facilities. 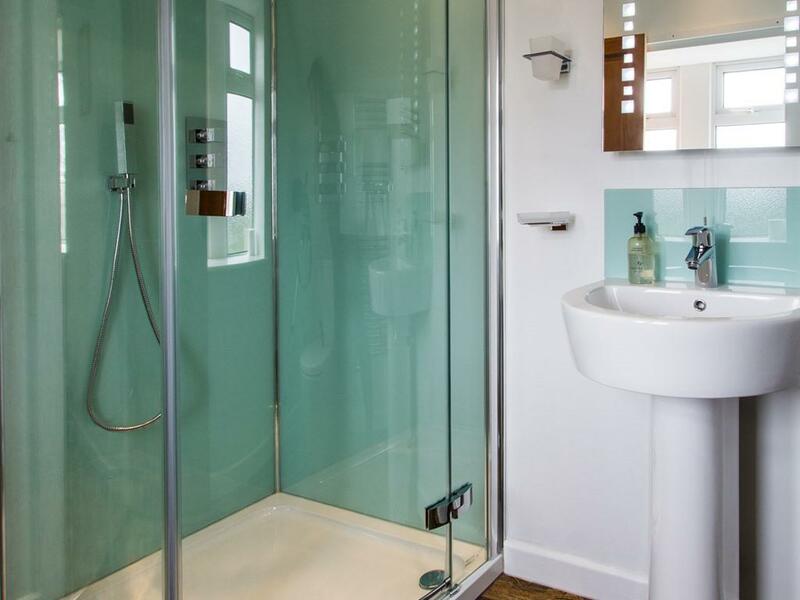 The large en-suite includes a powerful shower. 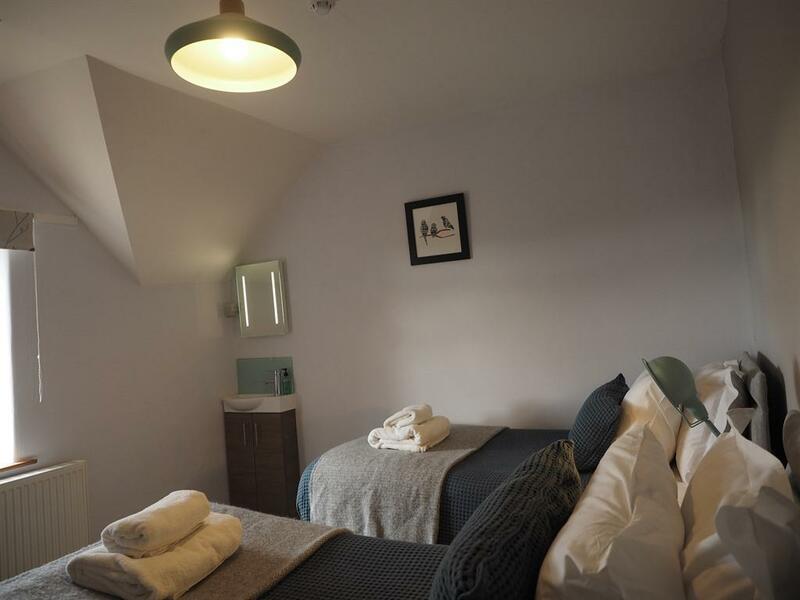 The room can also accommodate up to 2 additional small beds for children - please contact us for further details as additional charges may apply. 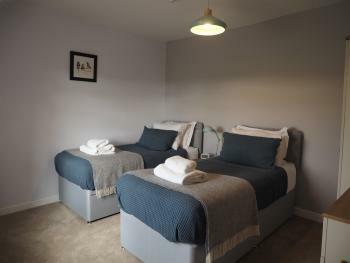 This room can be made up as a twin room on request. 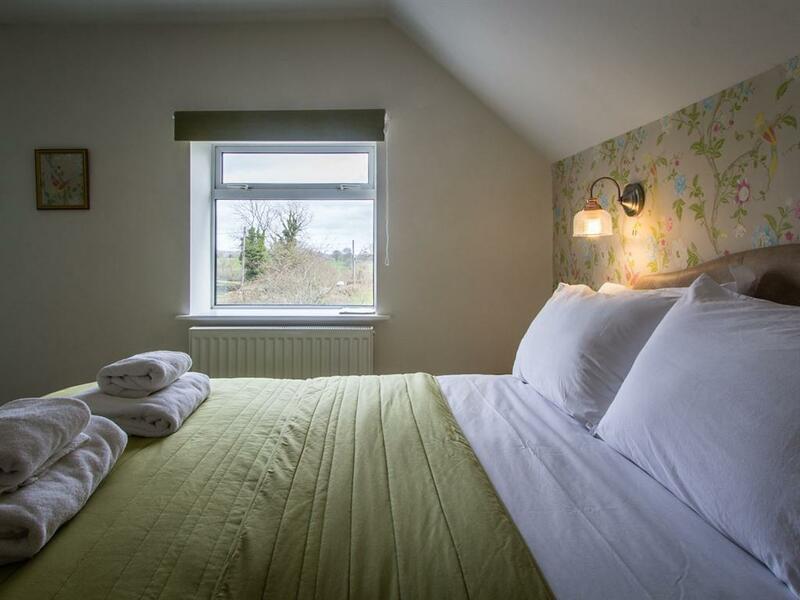 This king-size room overlooks the garden and the surrounding countryside. 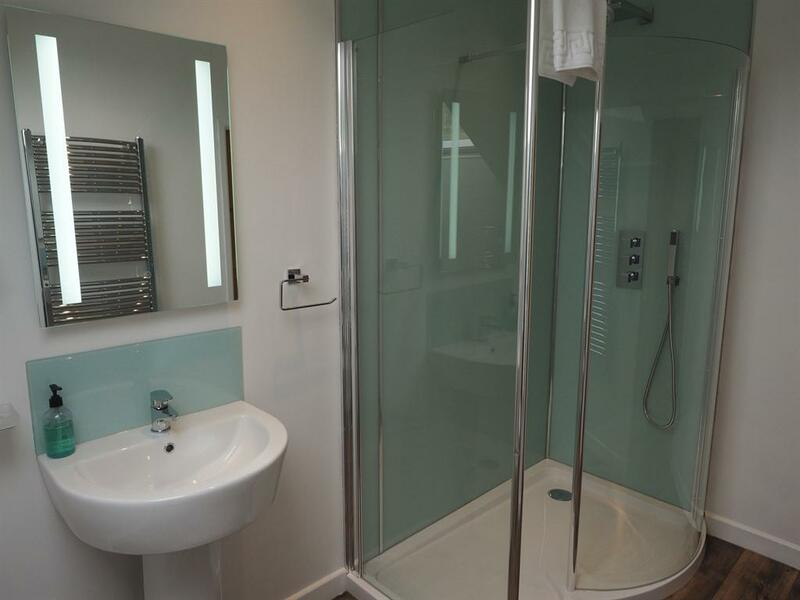 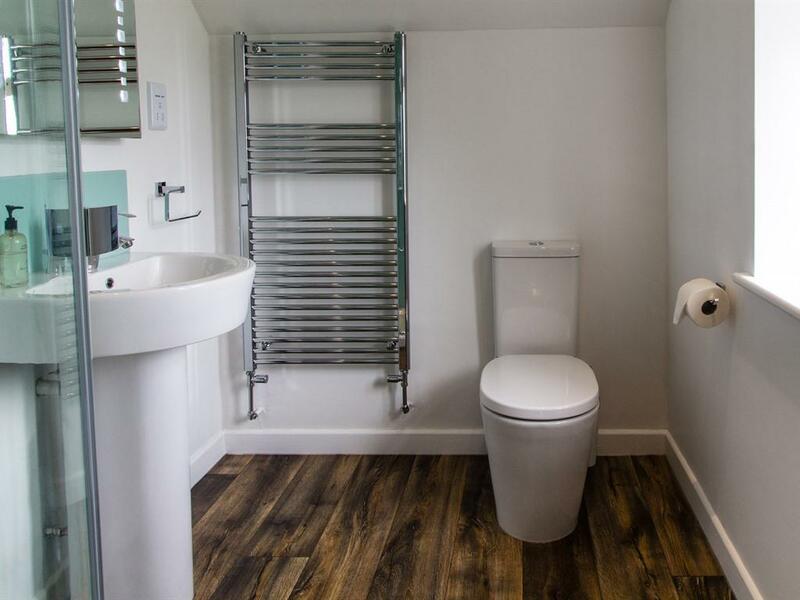 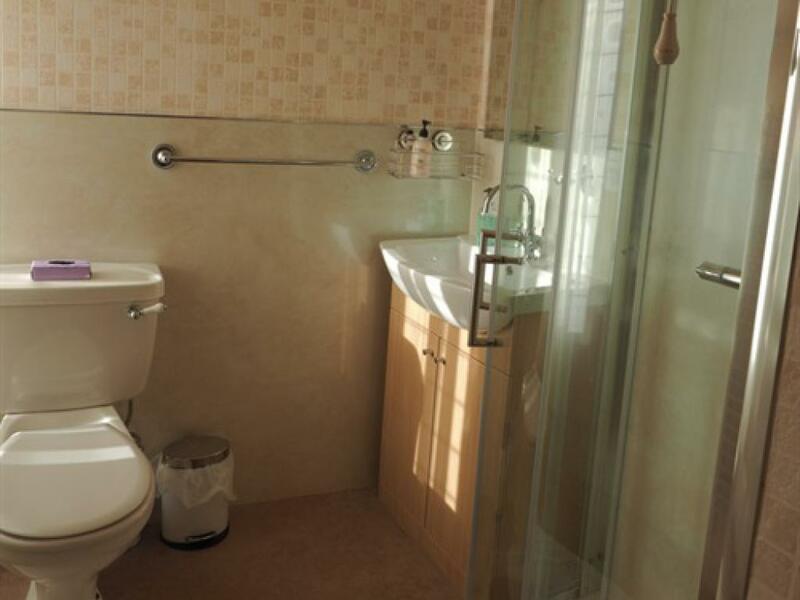 The room has an en-suite shower room and is located on the first floor. 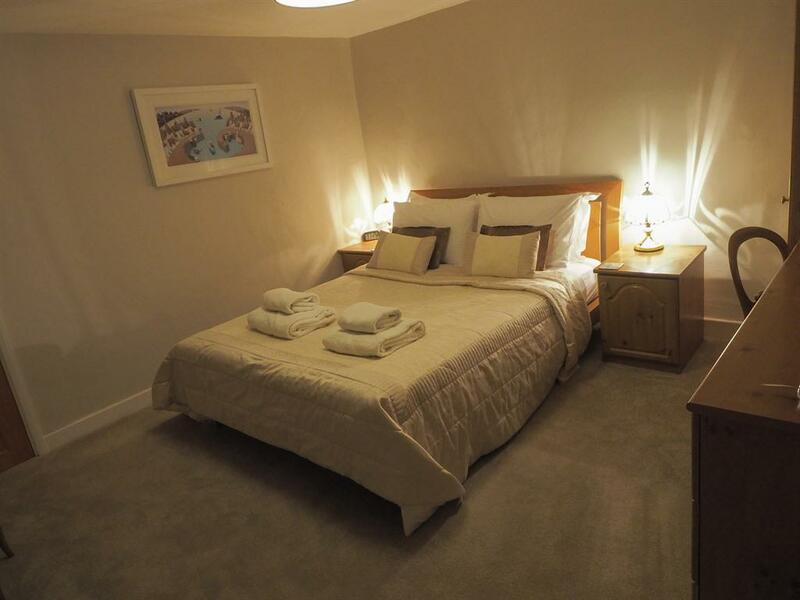 The room can also accommodate an extra bed for a child - please contact us for further details as additional charges may apply. 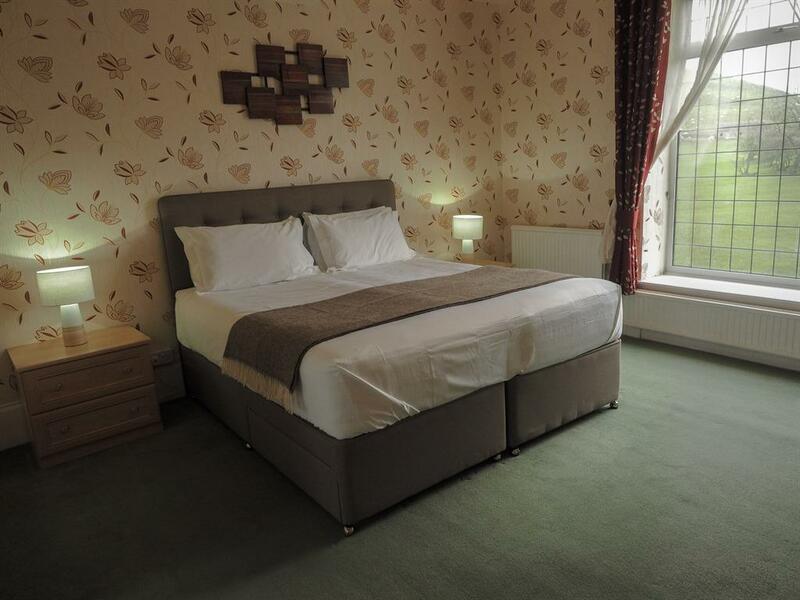 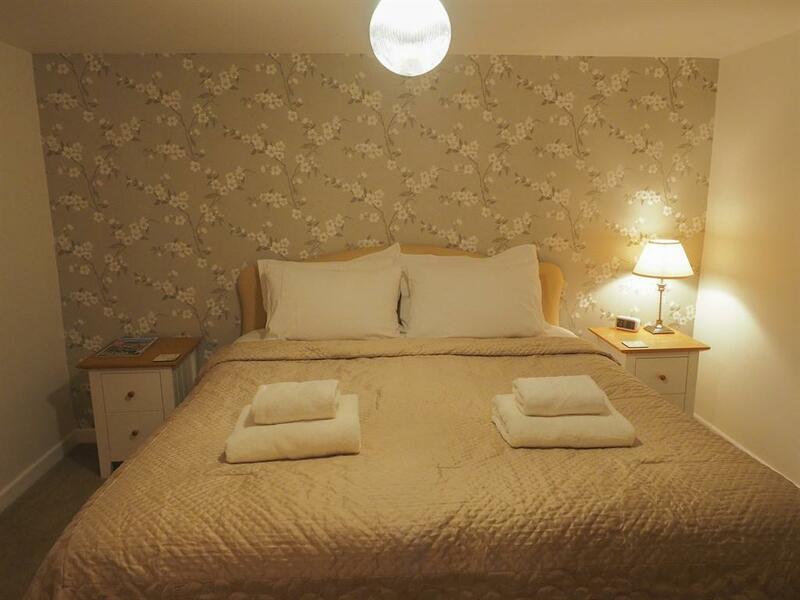 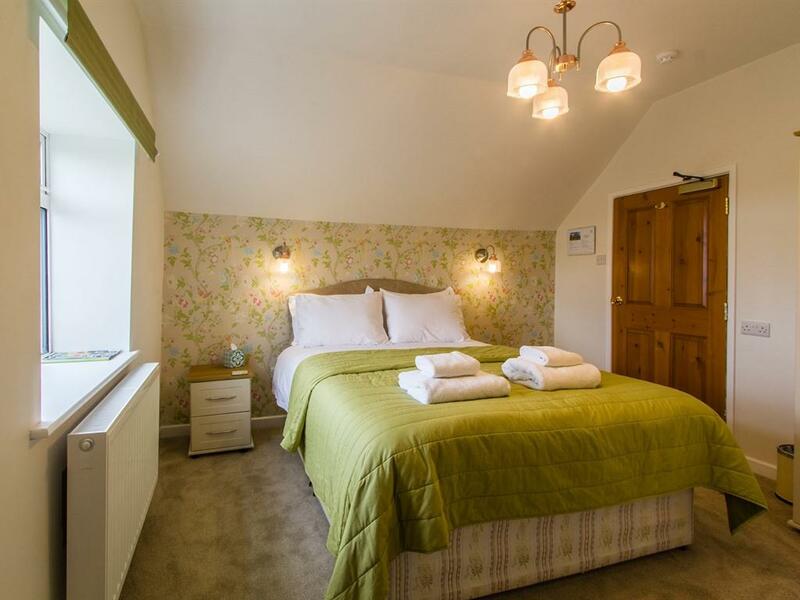 The Super King Room is on the first floor the bed is a large 6' wide bed, with free standing furniture and a traditional feel, and lovely views over the garden and surrounding area. 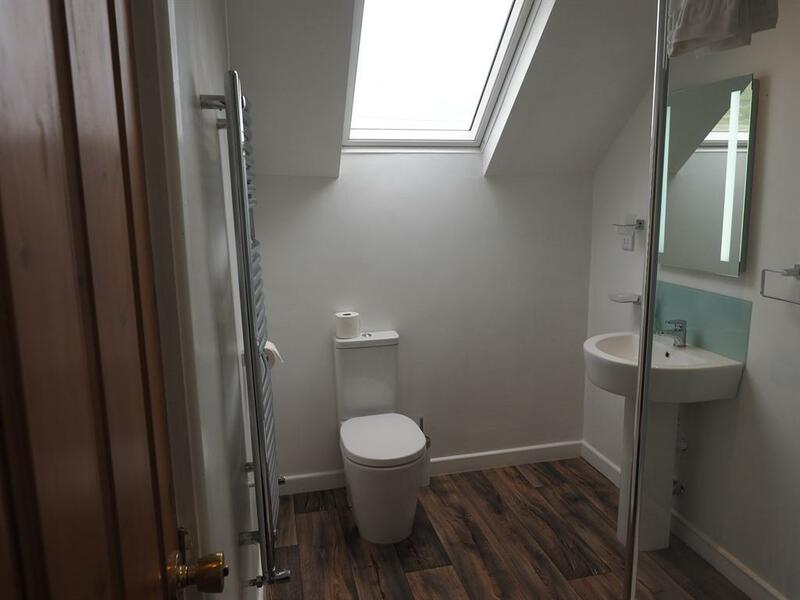 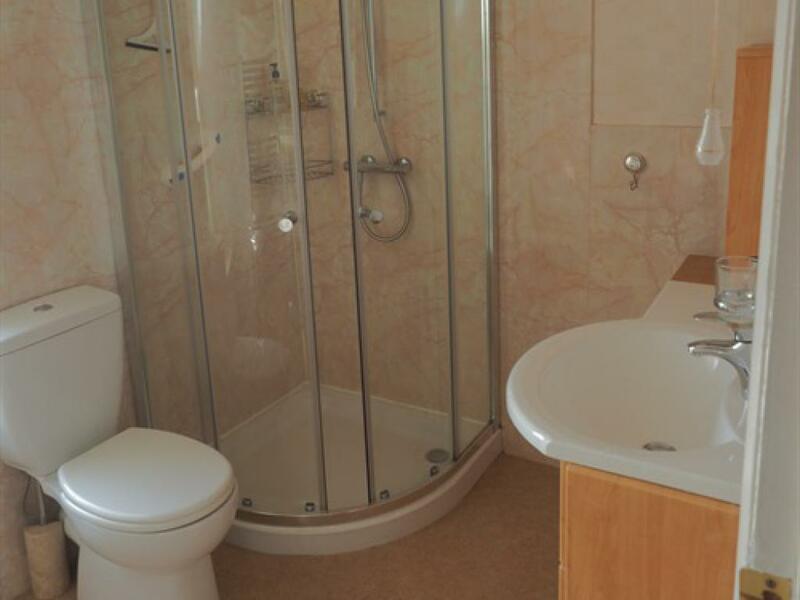 The en-suite includes a large corner shower. 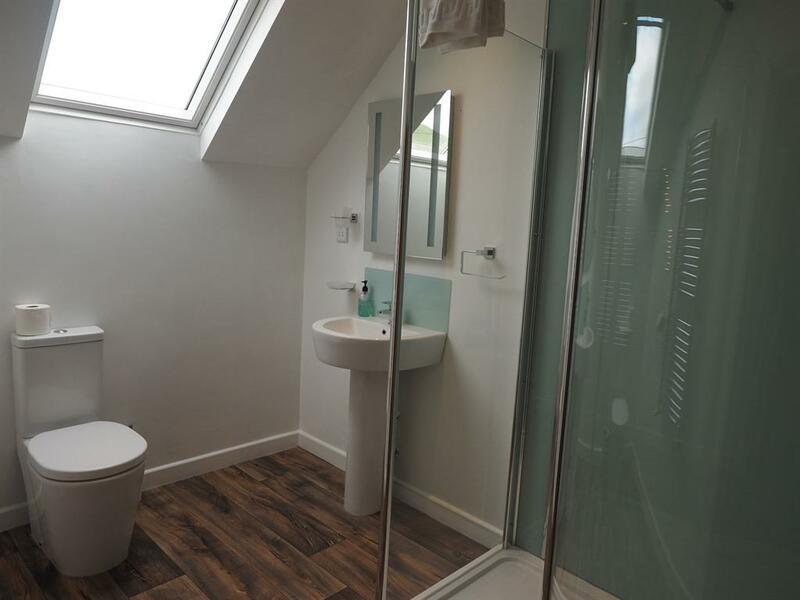 The twin room has a private bathroom, which contains both a bath and a separate shower. 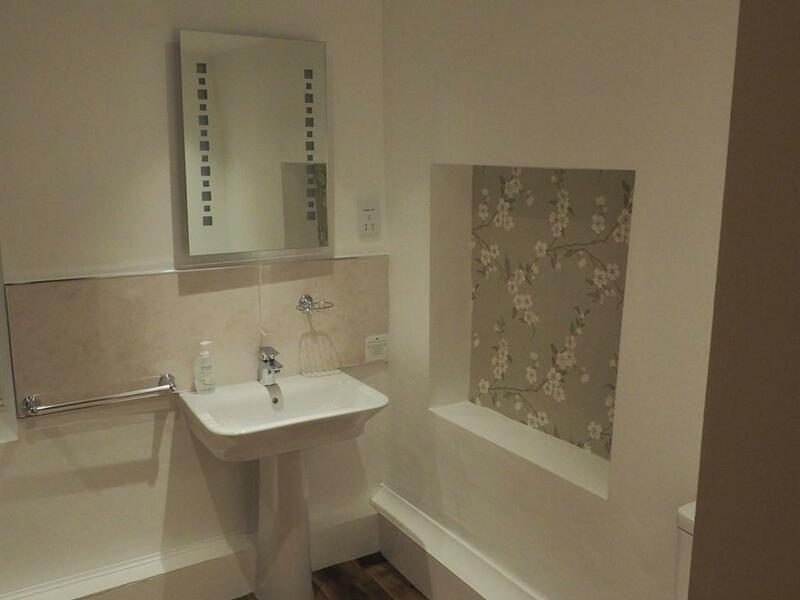 There is also a wash-basin in the room. 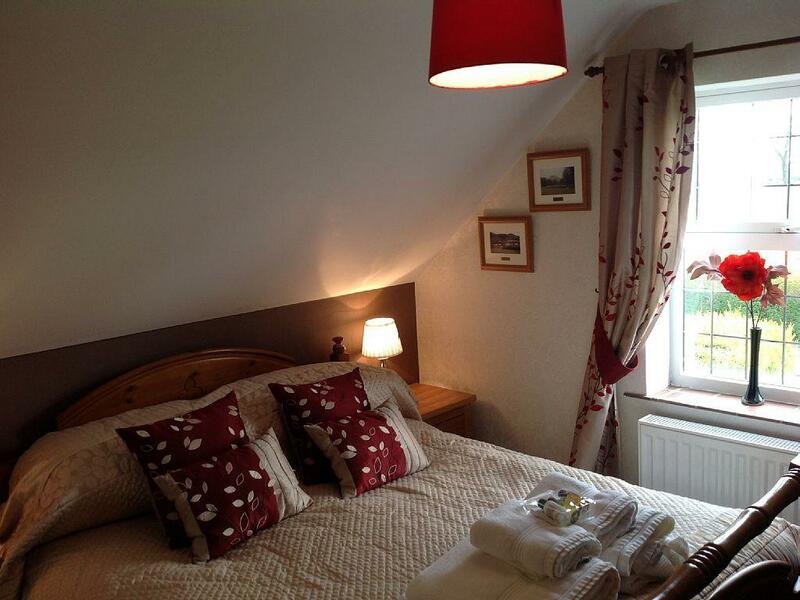 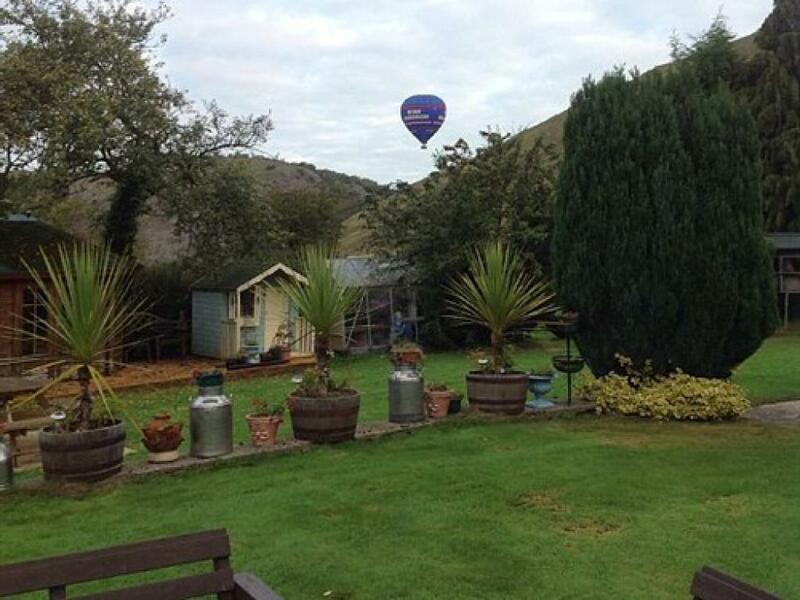 On the second floor there are great views of the surrounding Peak District countryside. 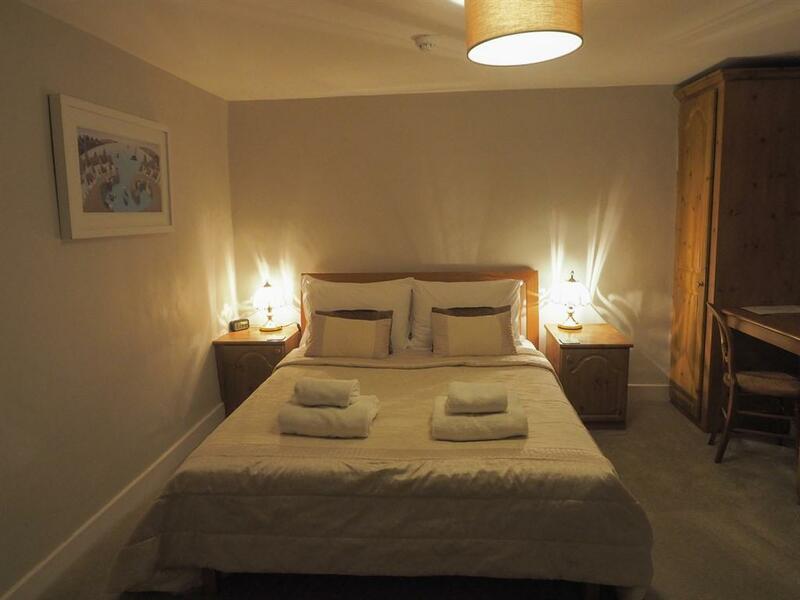 The room can also accommodate an extra bed for a child - please contact us for further details as additional charges may apply. 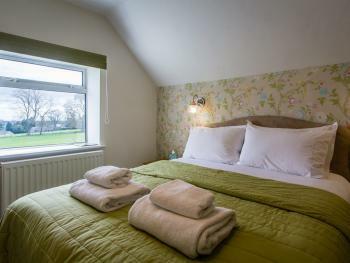 This room is on the second floor and overlooks the village of Thorpe and its pastures. 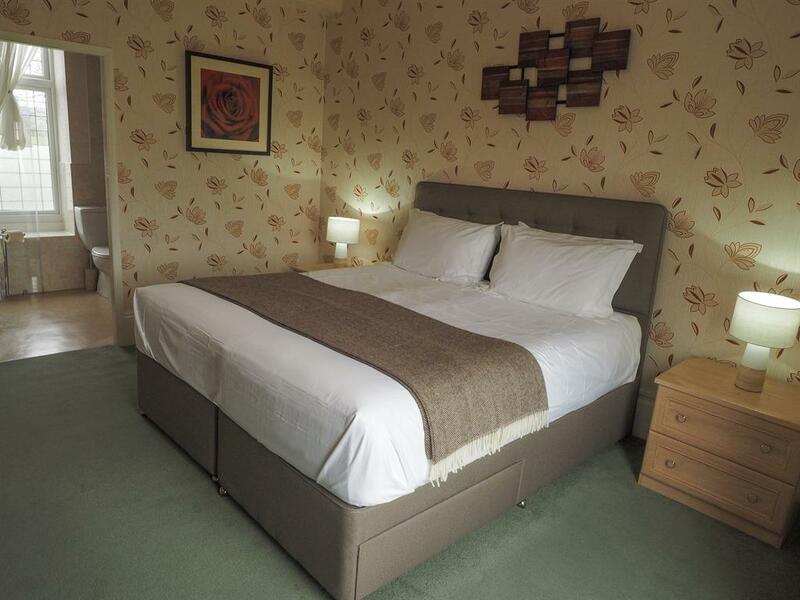 The room gets the early morning sun, again with a kingsize bed, this room has a large corner shower in the en-suite. A self-catering cottage with one double and one twin bedroom, two bathrooms, living room and a kitchen/diner. 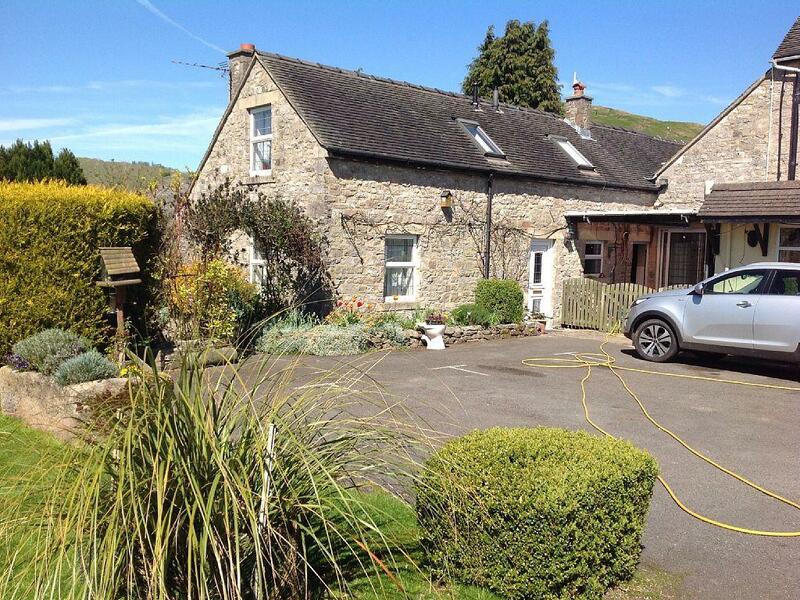 With ample parking and generous gardens the cottage offers the ideal location for a relaxing short stay or exploring the surrounding Peak District. 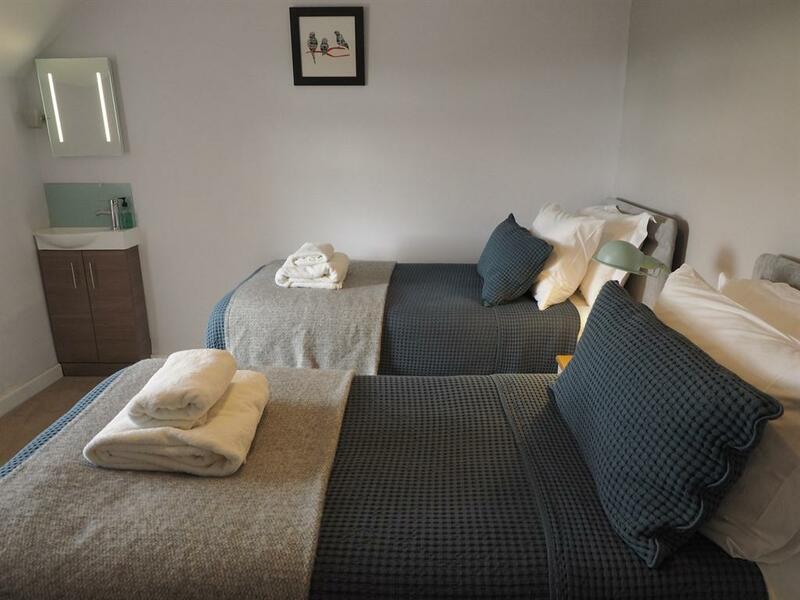 The well equipped kitchen/diner has a dishwasher for your convenience - and upon arrival you will find your welcome pack containing butter, milk, eggs and homemade jam. 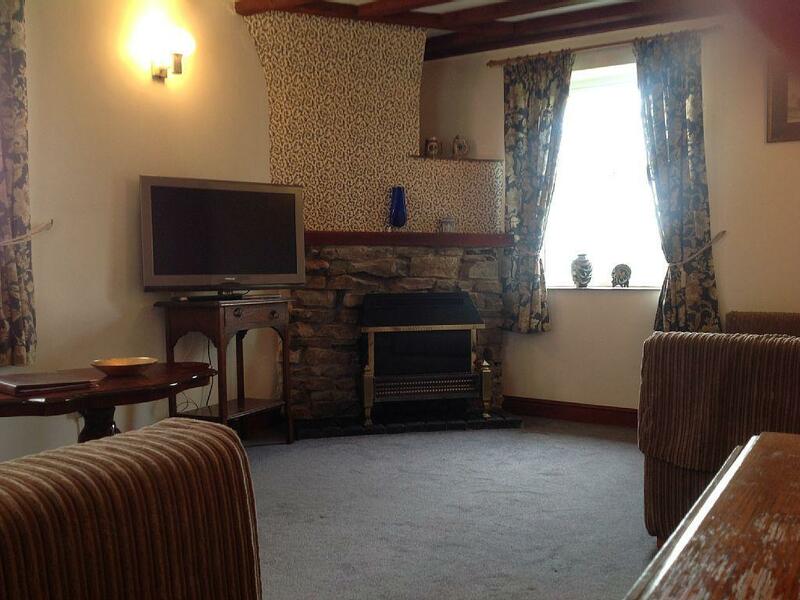 The cosy living room, with freeview tv and central heating, provides the perfect place to put your feet up and relax after a long day! Both of our first floor rooms are made up with luxury linen prior to your arrival. 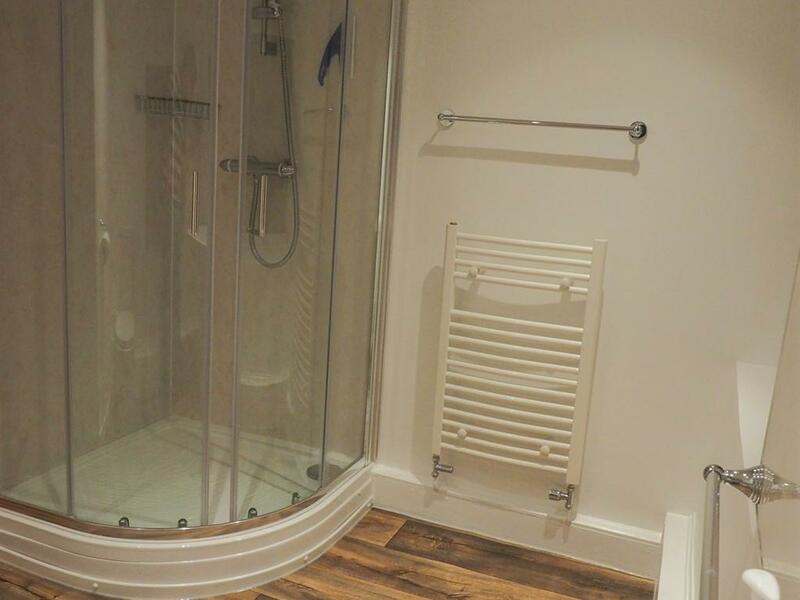 Towels are also provided. 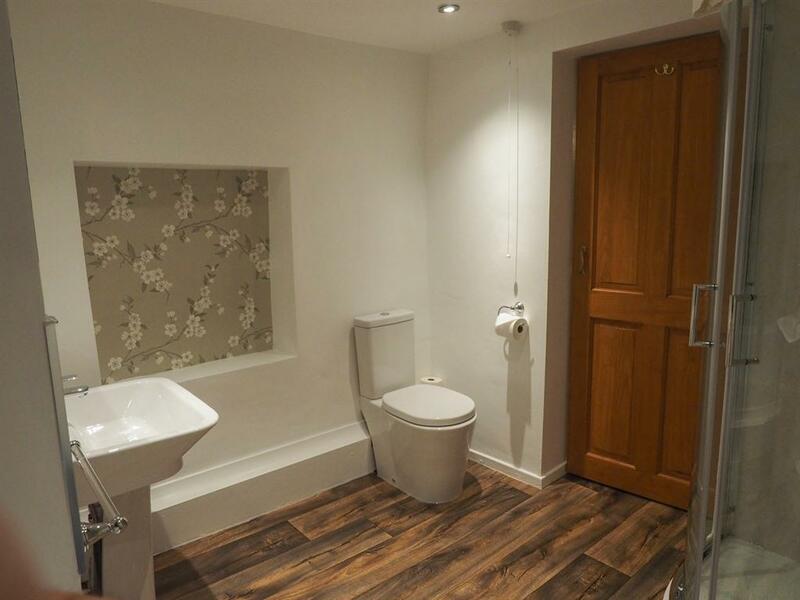 The cottage has ground floor and first floor bathrooms, with a bath located on the ground floor - and a large walk in shower on the first floor. 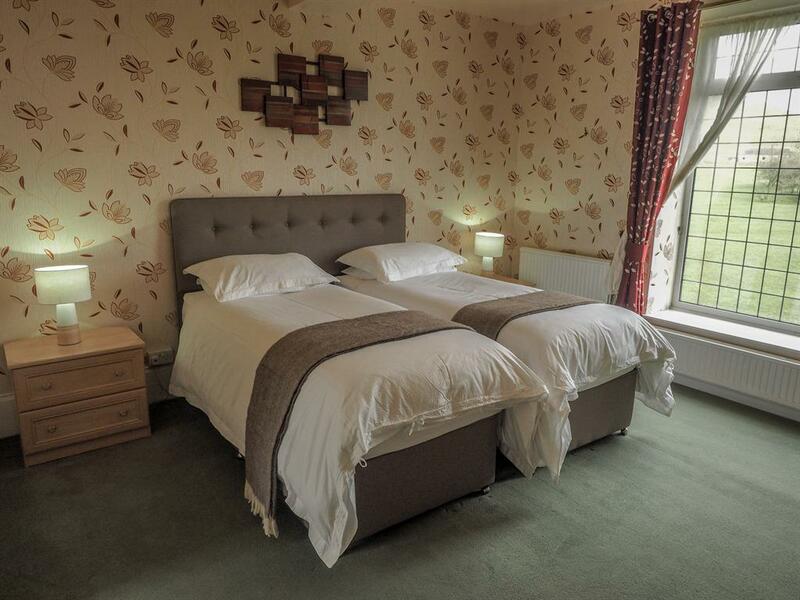 Step outside into the gardens, and be welcomed with breathtaking views of Thorpe Cloud and the surrounding countryside. 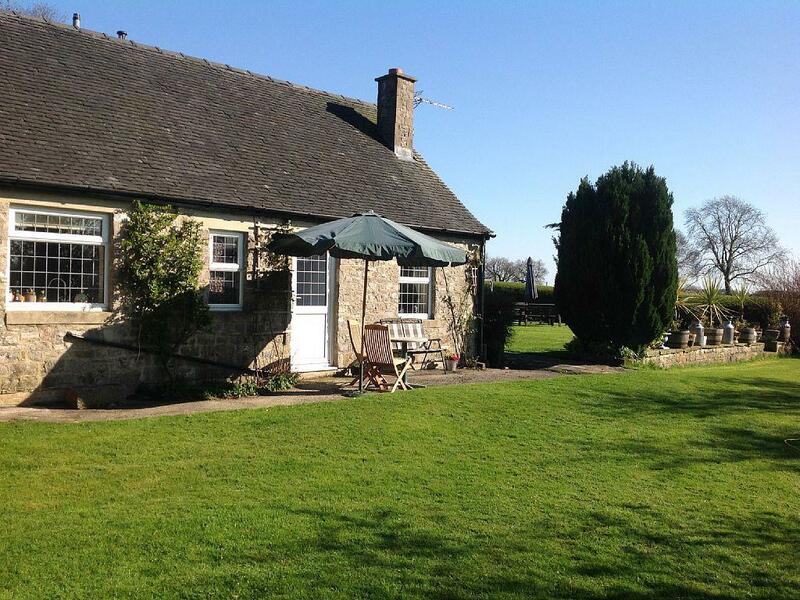 A large summer house, garden furniture and a BBQ are all available for your use. 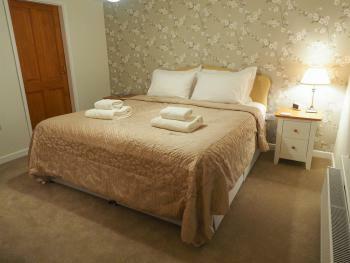 We stayed at Hillcrest House for a short break in the Peak District for 3 nights at the end of March. 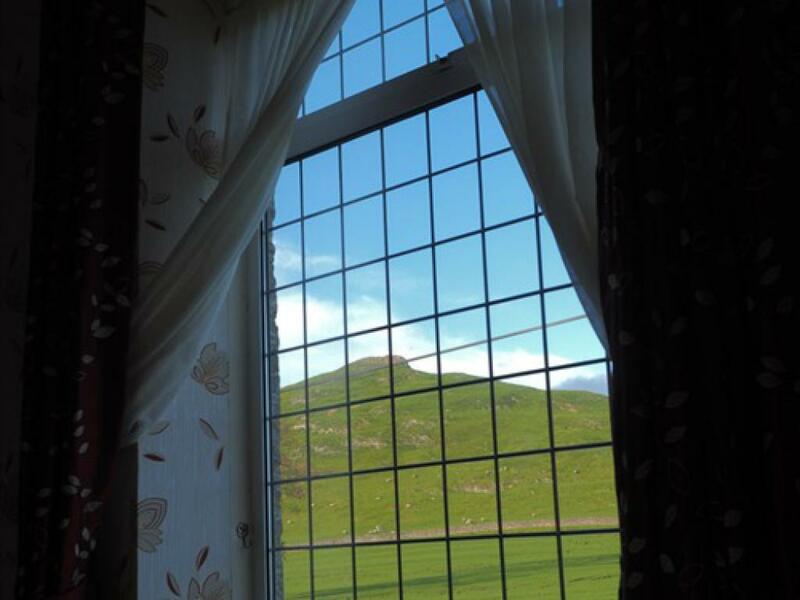 We were able to walk out of the door for a wonderful day in Dovedale and explored further afield on the other days. 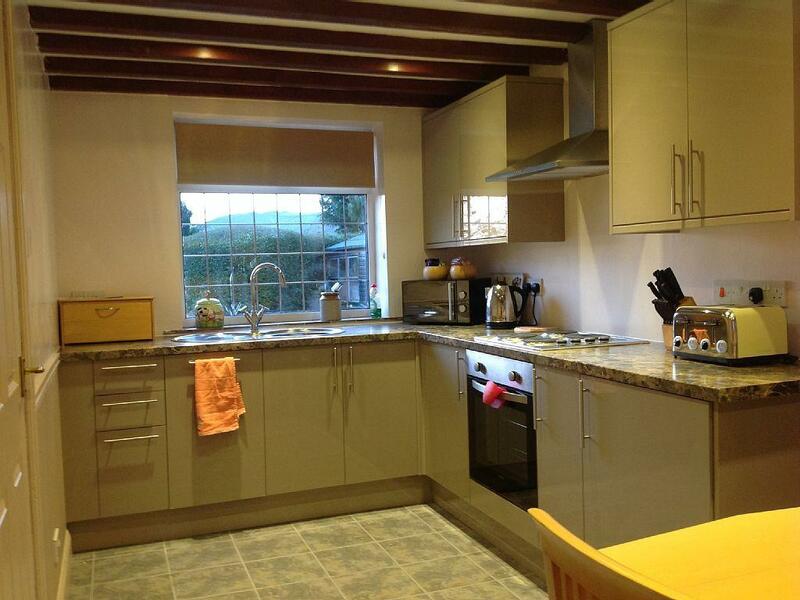 We ate out in the evenings at local pubs & restaurants, our hosts were able to advise on good places to go.